Google is one of the biggest companies that takes care of our daily internet needs by providing us with a number of services. 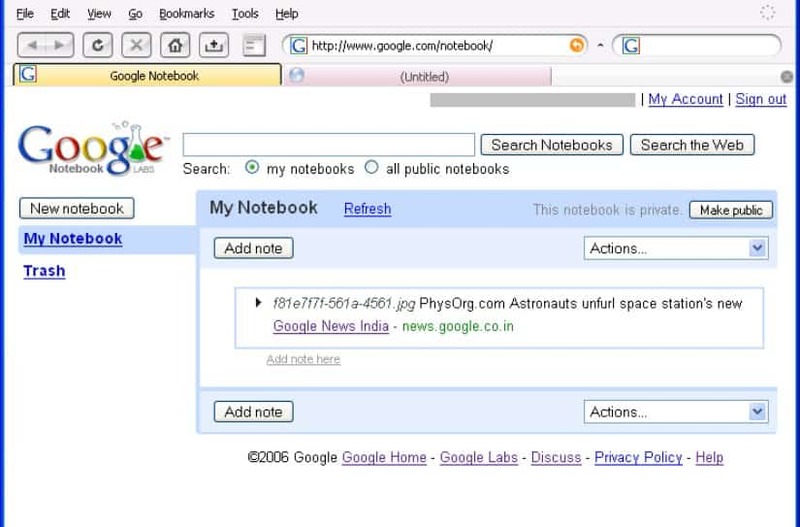 Starting out as a simple and easy to use search engine, today Google gives its users the power to easily edit documents and store them via Google Drive and Google Docs, watch and upload videos via YouTube and do pretty much whatever they please on their smartphones through the operating system Android. However, you can’t achieve such a success without experiencing failure. Having almost no competition in the search engine department, Google has had the power to experiment and the company has used this power wisely. 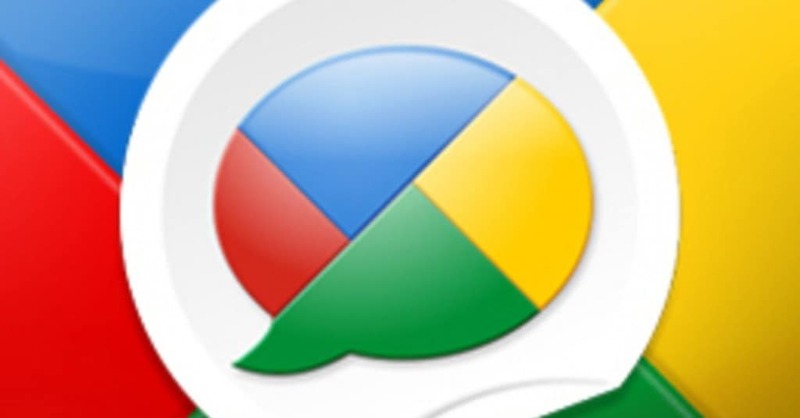 Without further adieu, here are the 10 forgotten Google projects that failed badly. Doing wonders and millions of dollars with Google Ads online, the company decided to spread its wings and try out its strategies in the offline world, mainly through print and radio ads. Unfortunately both campaigns weren’t met with a huge success. 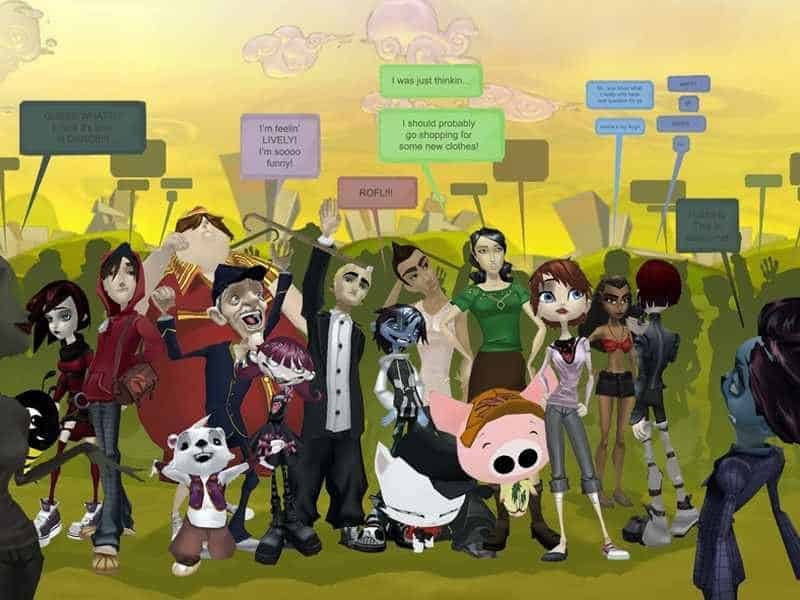 Letting people experience the Internet in a whole new way, Google Lively was quite similar to the popular MMORPG game Second Life, being not only a social network, but also letting people create their online persona and share their time with friends via chat rooms and bulletin boards. However, while in the dawn of the internet online night clubs sounded like a great idea, today we know it is not. 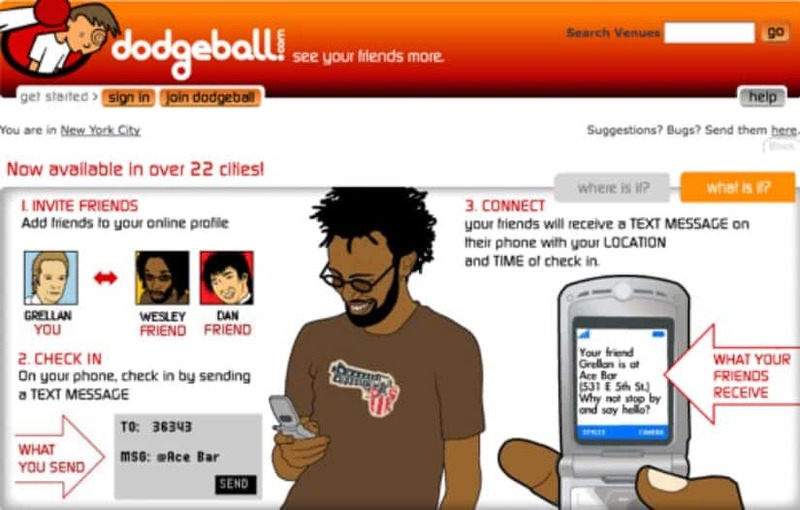 Long before the existence of Foursquare there was dodgeball – a location based social network that gave you the opportunity to let all your friends know where you’ve been. Acquired by Google, the network didn’t meet the expected results and in frustration its founder left Google and found a new company called Foursqure. Before the success of Google Drive and Google Docs, the company has had a number of similar projects that failed. One of them, called Google Notebook, promised to seamlessly share and store your notes and files, but it was too buggy to work properly. Similar to Yahoo! Answers, Google Answers tried to provide people with a platform where they can easily ask and answer questions. One of the more recent Google fails is the infamous Google Buzz project. Sneaking up onto Gmail users it aimed to be an RSS feed reader, but doing a number of things wrong, it was unsuccessful. After seeing the success of YouTube, Google decided to create their own video sharing platform that is simple and easy to use. However, as it failed badly, Google decided to simply acquire YouTube. 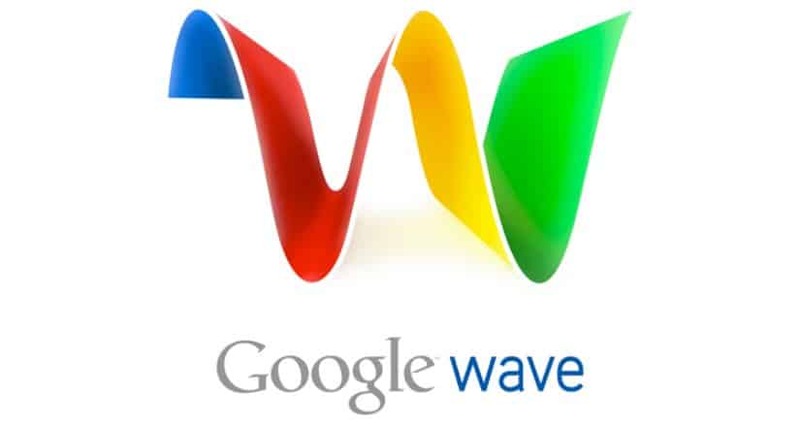 Probably the most infamous of all Google fails, Google Wave offered a number of features, similar to Google+, but it did so in bewildering ways, leaving people to wonder what exactly Google Wave is all about and how they can use it. Wikipedia is infamous for its ability to provide somewhat accurate information on almost everything you can imagine. 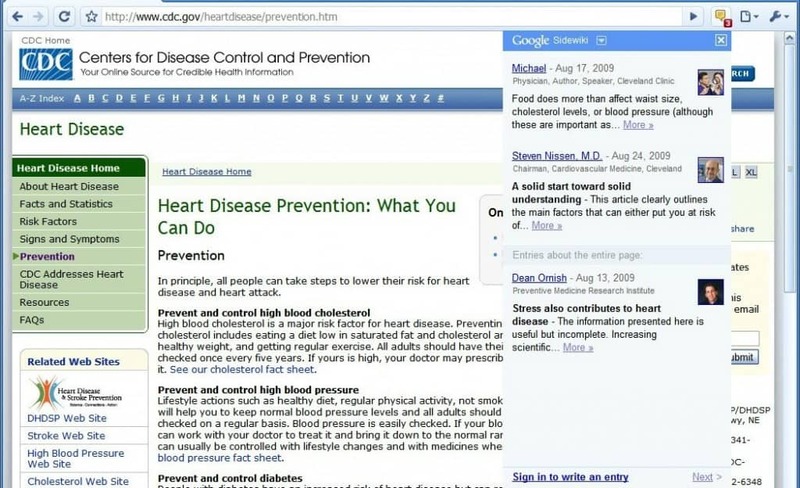 Google has also tried its hands on online encyclopedia concepts, such as Google SideWiki, Knol and Searchwiki, but they were all unsuccessful. 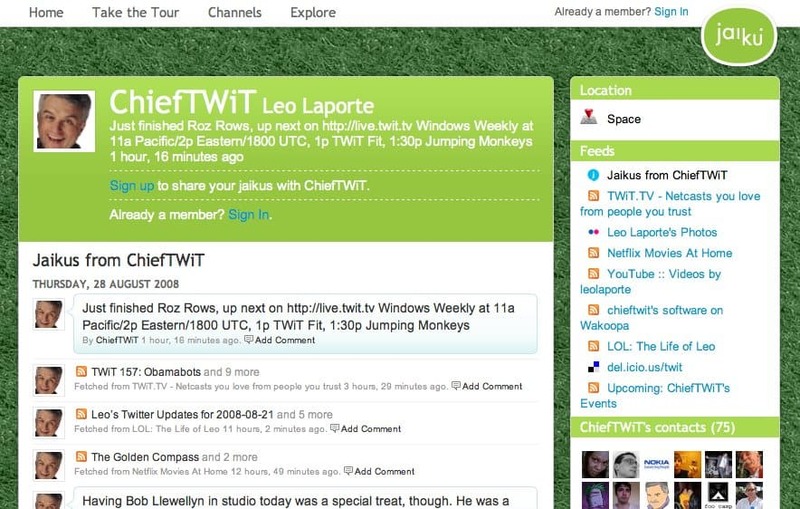 With the rise of Twitter, a number of short post blogging networks popped up online. One of the more promising ones, Jaiku, was acquired by Google, but as Twitter was already becoming a worldwide phenomenon, Jaiku was soon shut down.